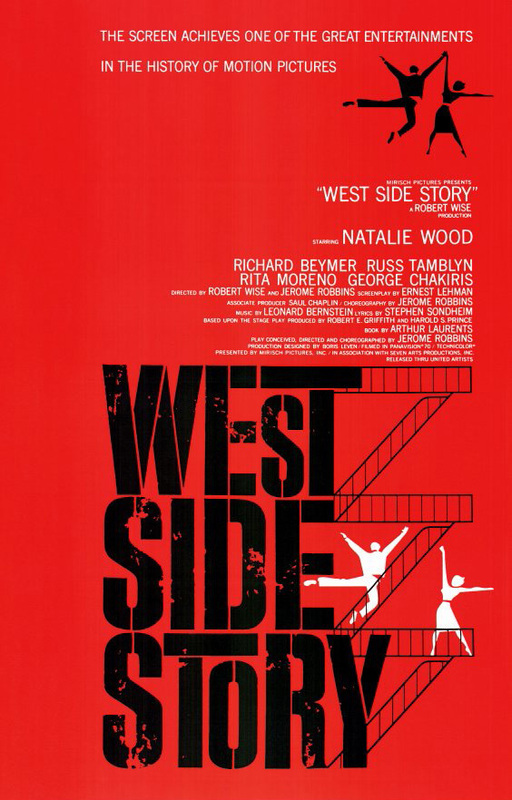 Latino Film Series: "West Side Story"
This 1961 Broadway musical sensation won an Academy Award for Best Picture. A modern day Romeo and Juliet are involved in New York street gangs on the harsh streets of the upper west side. The two gangs (the Jets vs. the Sharks) battle for control of the turf and the situation becomes complicated when a gang member falls in love with a rival’s sister. See this classic film starting Latina star Rita Moreno in the role of Anita. This film is a free but ticketed event.